Controller is recommended for this handling mod!!!!! Controller is recommended for this handling mod!!!! !!! !Controller is recommended for this handling mod!!!! With Full Tuning "Aliaz Hurrican"
Controller is recommended for this handling mod..!!! In Video i used Stage 5..
Upload Videos, if you want look!! @alex20121981 Excuse me? :D I "know" about handlings.... It seems you've never seen a real car perform? Especially an old one? @alex20121981 Not true. Brakeforce works fine for me, I can notice the difference. Centre of gravity can be moved front & rear to reduce or increase rear tyre grip so you increase skidding, together with TractionBiasfront. @alex20121981 What? To reduce the glitching when driving over curbs and stuff I guess. Upload Videos...If you want look.. 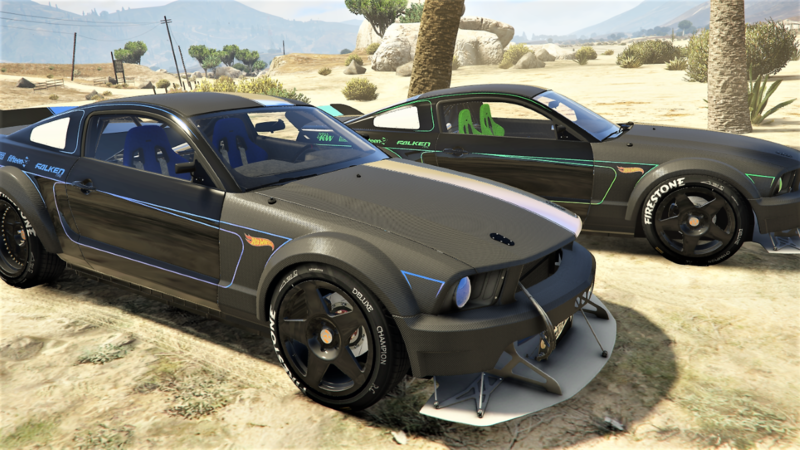 Does this mod work with actual vehicles in gta 5? @zxack What your game version? i gave wrong one lol sorry , you can still play gta 5 ! with mods yes ! and installed that GTAVLauncher bypass mod!